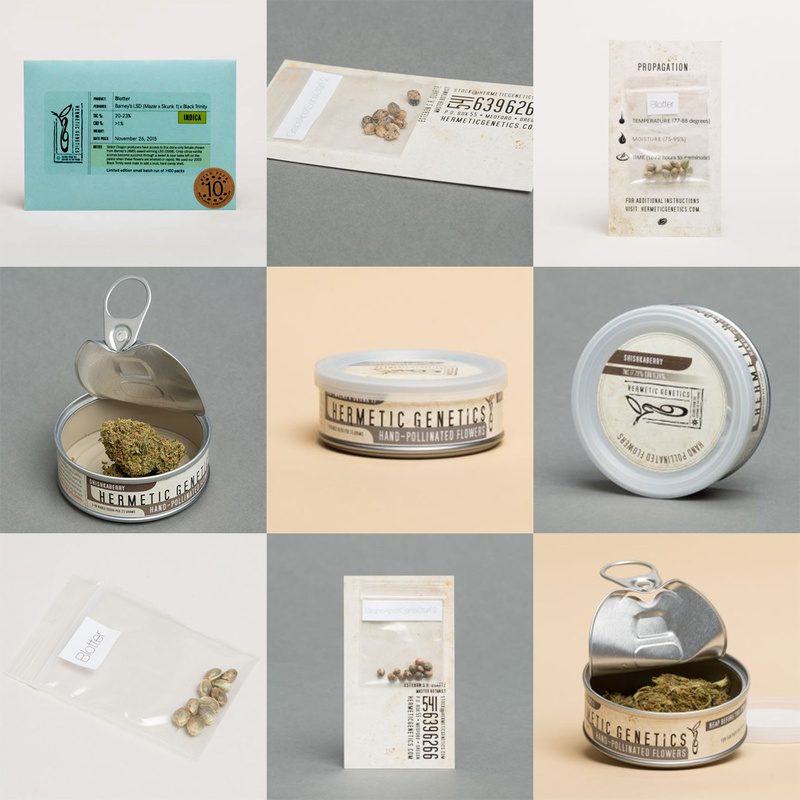 1 - AdFreak “This Colorado Agency Just Made 3 Strains of Marijuana Specifically for Ad People” shows some fun work by TDA_Boulder for part of a promotional campaign for The Fifty, which is the Denver Ad Club’s award show. 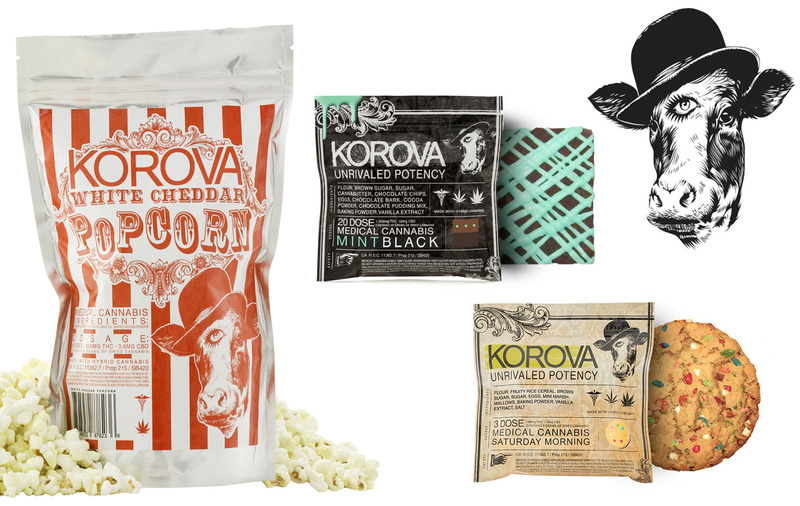 “The Fifty Weed,” as the drug is being called, was made in partnership with Colorado Kind, a marijuana grower and award show sponsor and is available for purchase from Jan. 26 until Feb. 2, everywhere Colorado Kind Cannabis is sold. 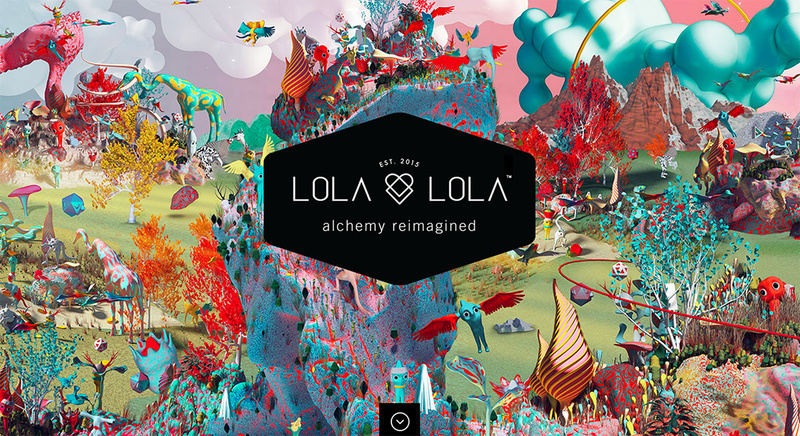 2 - Lola Lola has a stunning website and great packaging. 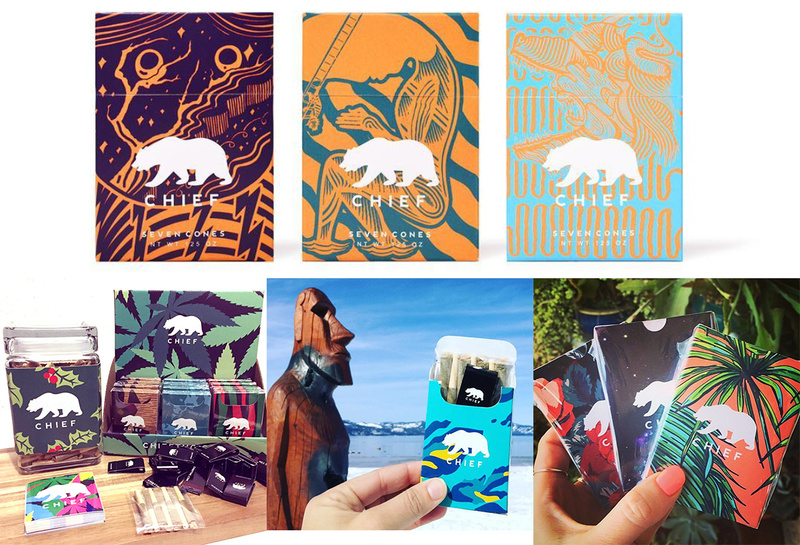 Here are some pics from their @LolaLolaLive Instagram. 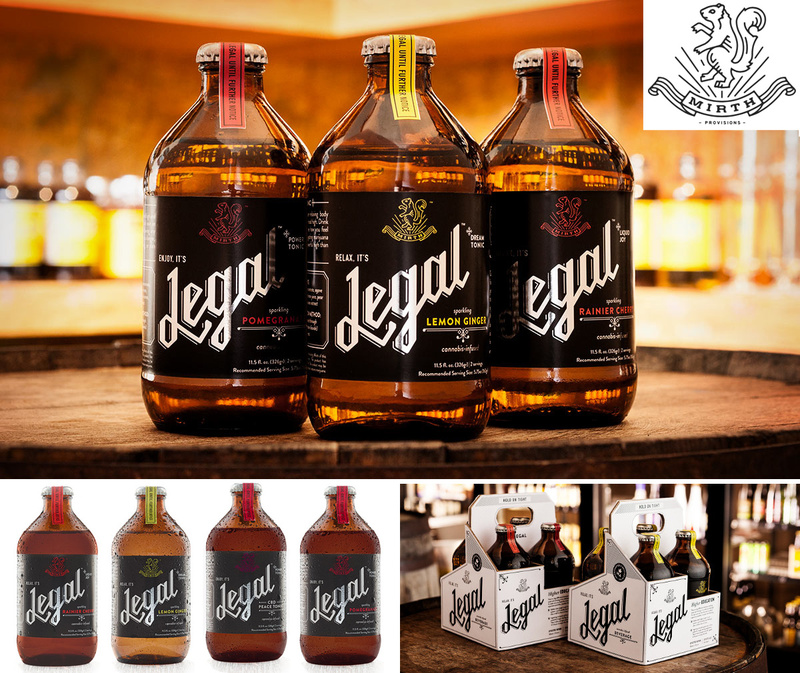 3 - Legal Beverages by Mirth Provisions. 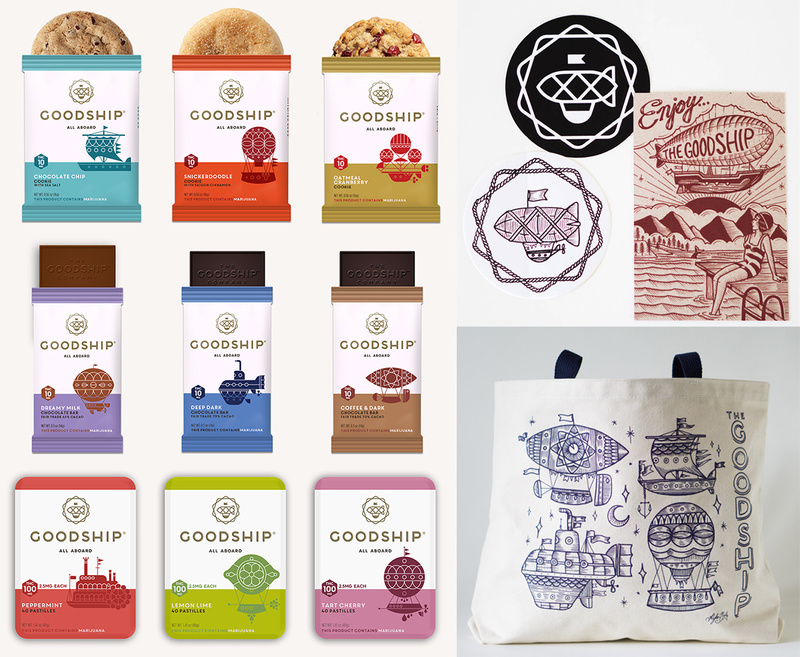 Love the Mirth logo! 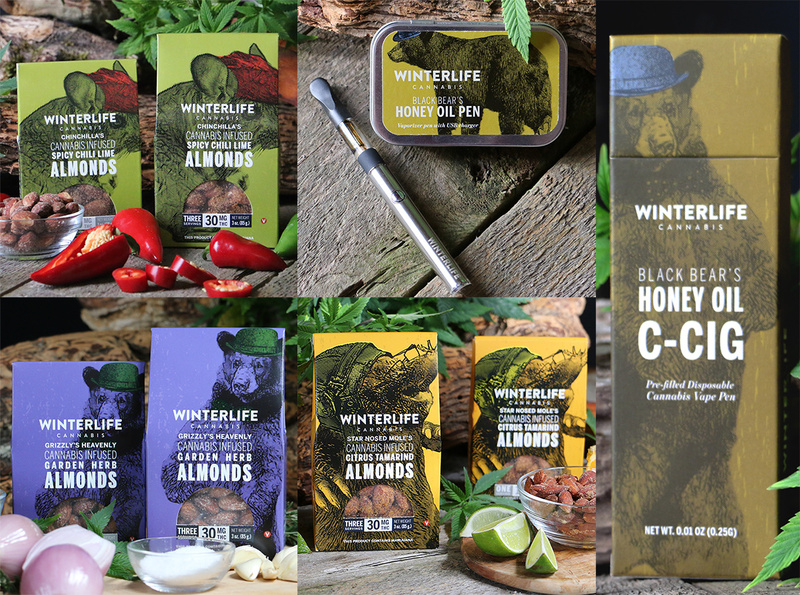 Also this branding! 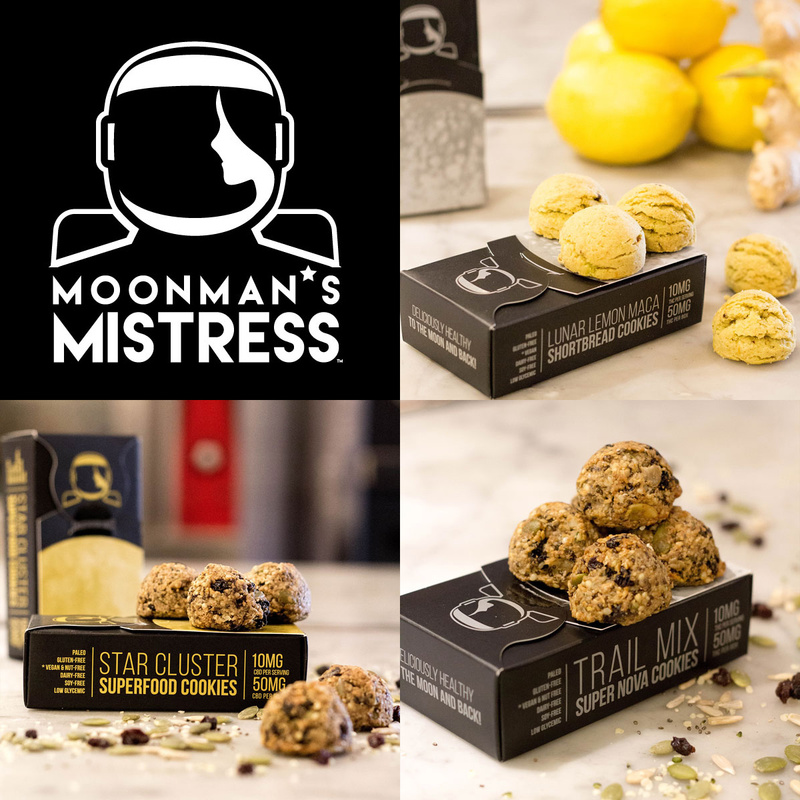 4 - Moon Man’s Mistress makes hand-crafted baked goods are paleo, gluten-free, soy-free, dairy-free and low-glycemic. 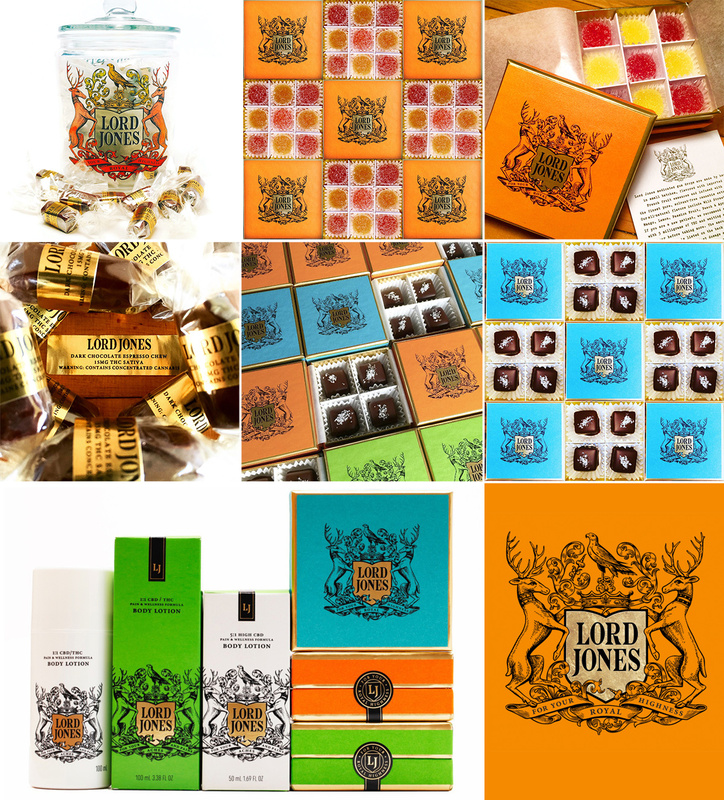 6 - Lord Jones - a range of edible gummies, chocolates, and chocolate espresso chews as well as lotions. 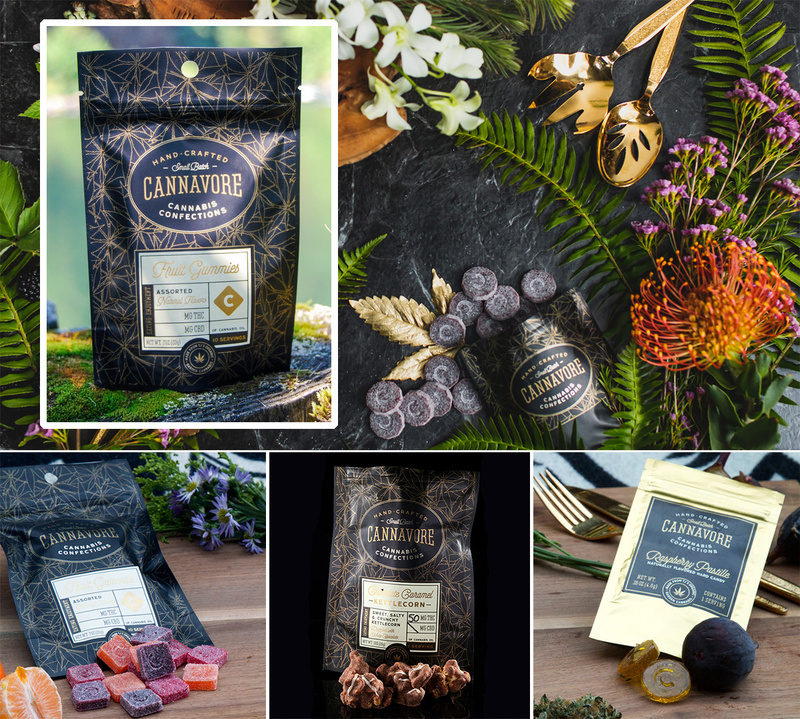 7 - Cannavore - gummies, fruit pastilles, salted caramels, and chocolate caramel kettlecorn. 12 - Quill! 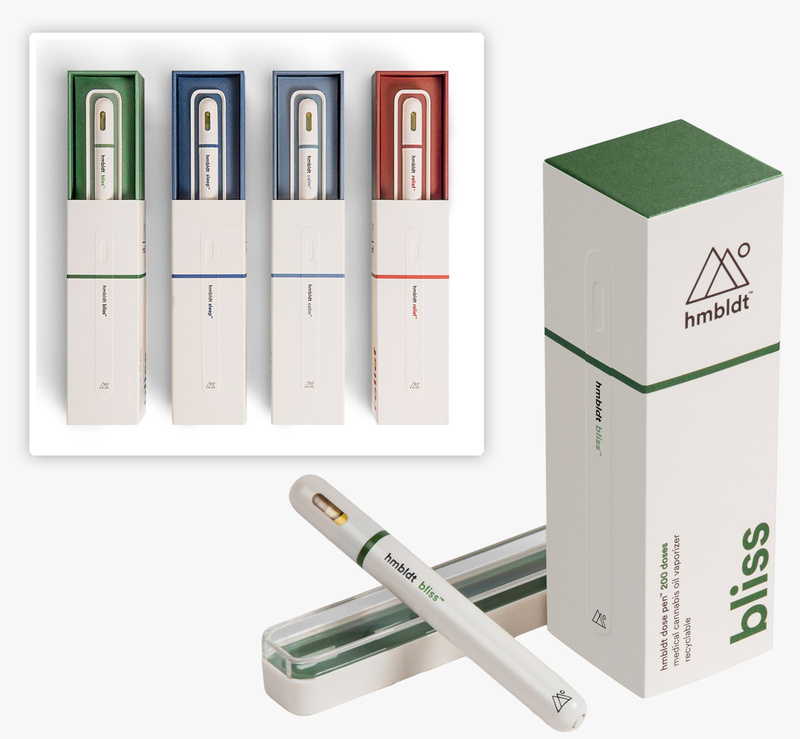 Low dose cannabis vaporizer for the moments in between. Each puff is 2mg. Found through Serra. 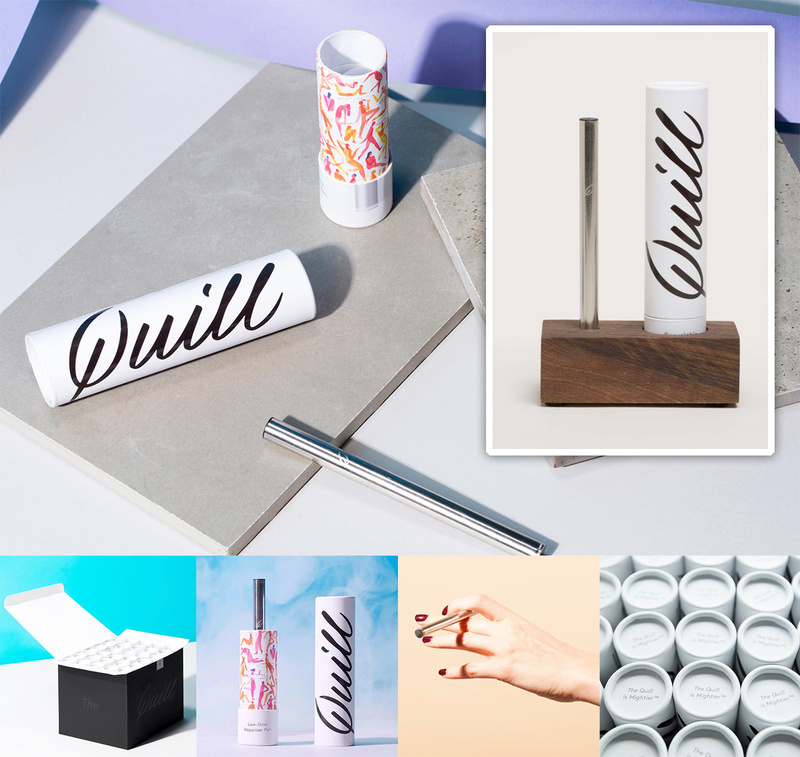 Great pics on the Quill Instagram too. 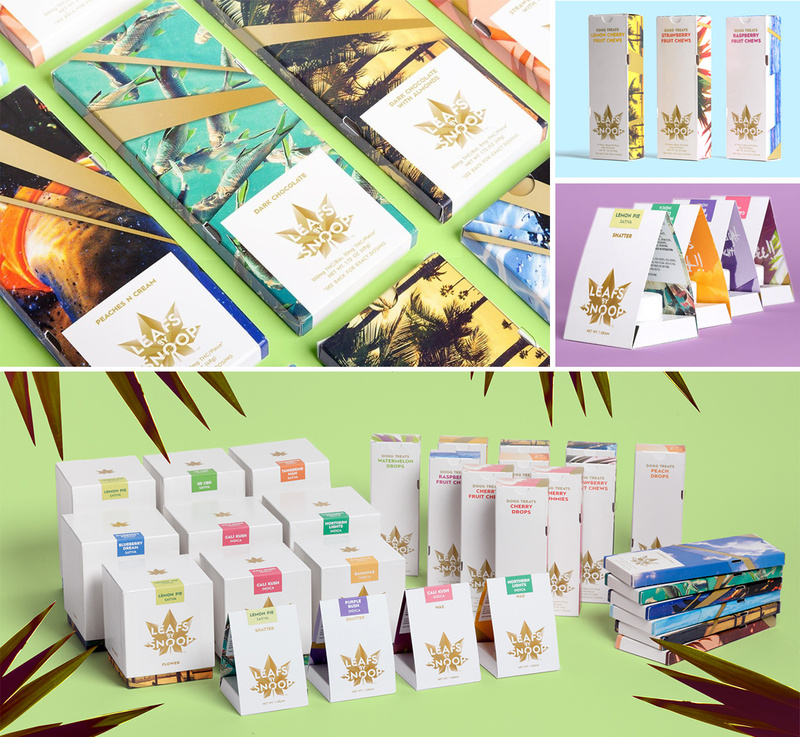 14 - Leafs by Snoop - designed by Pentagram. 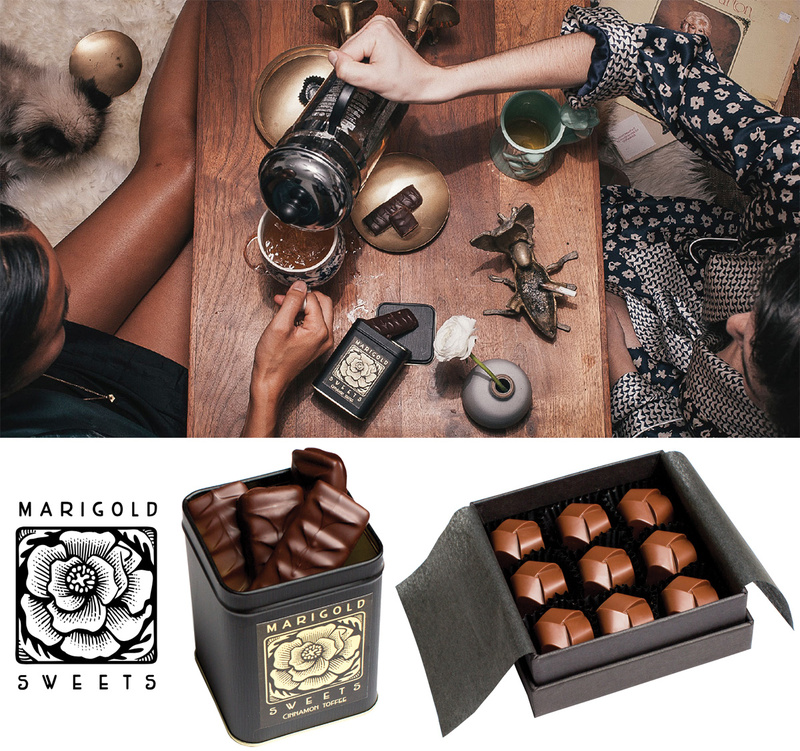 Reminiscent of Mast Bros and Compartes chocolate bars? 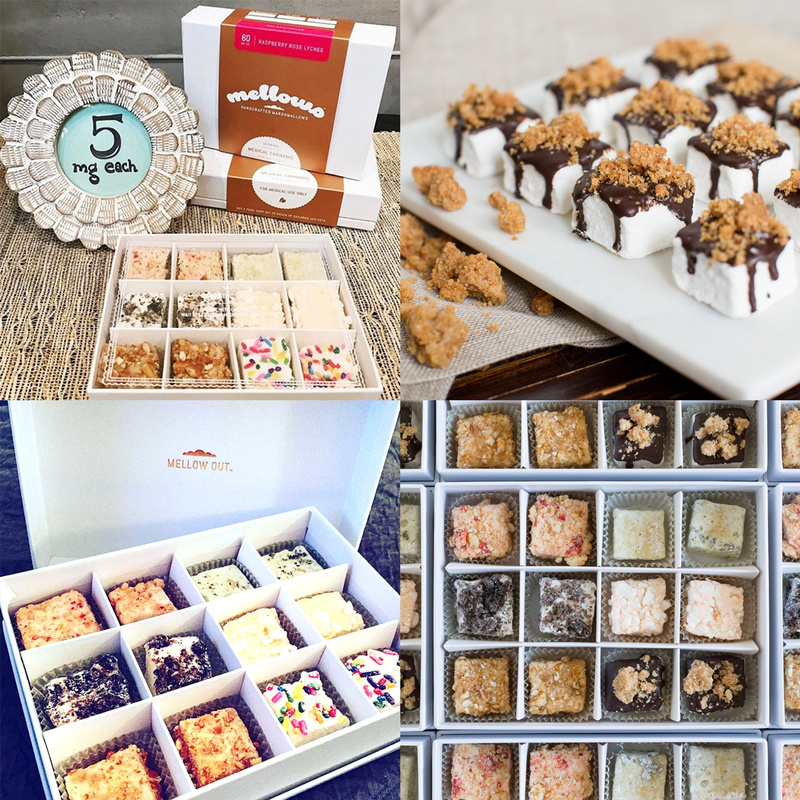 15 - VCC Brands - which includes the Venice Cookie Company, Not So Virgin and more. 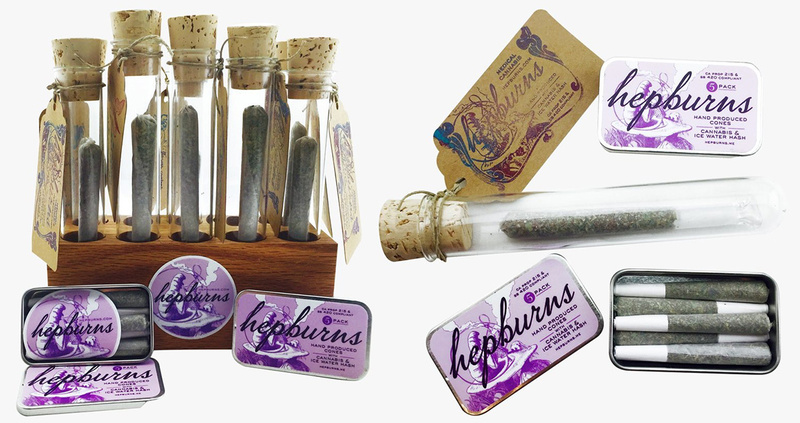 17 - Hepburns - photos from Greenly. 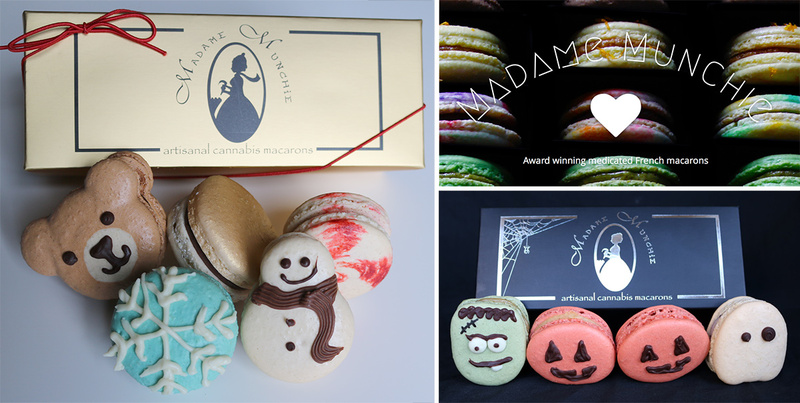 The Hepburn Petites are adorable. 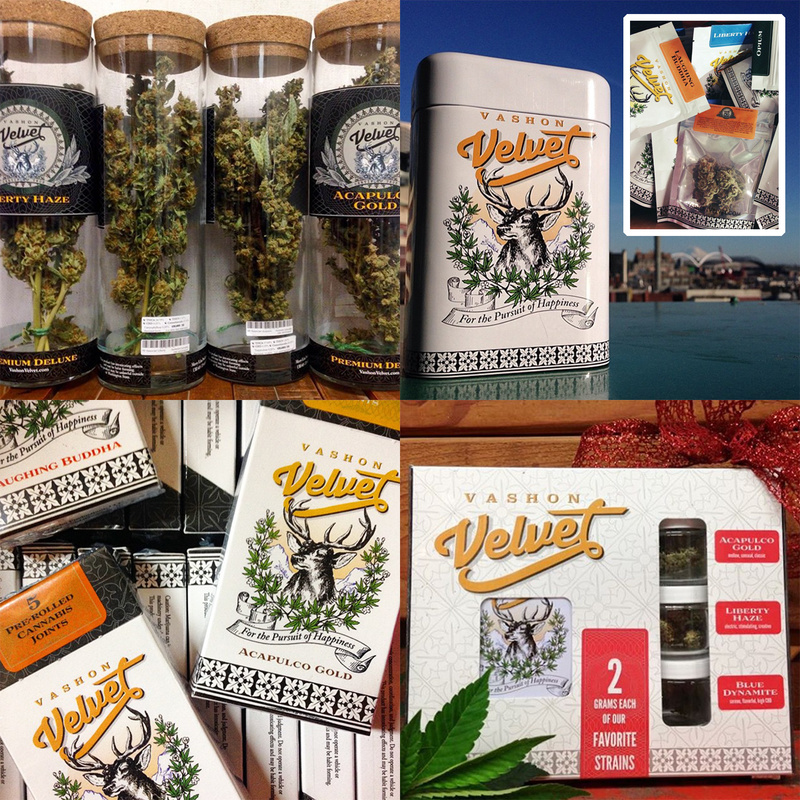 18 - PotBox - a subscription service. 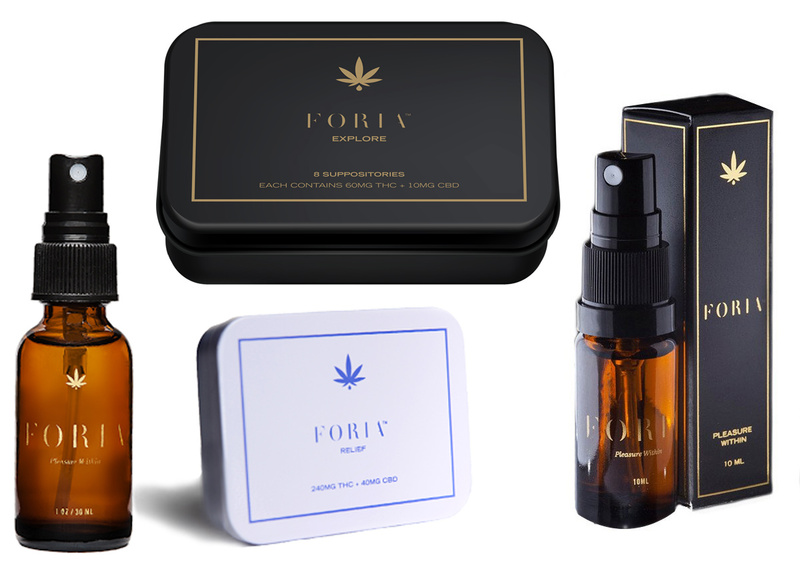 21 - Foria Pleasure - for women. 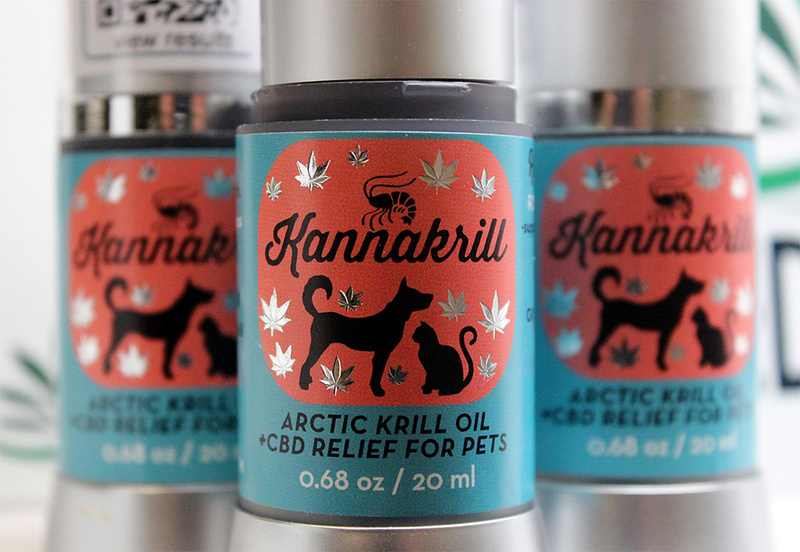 For everything from easing cramp pain to better orgasms. 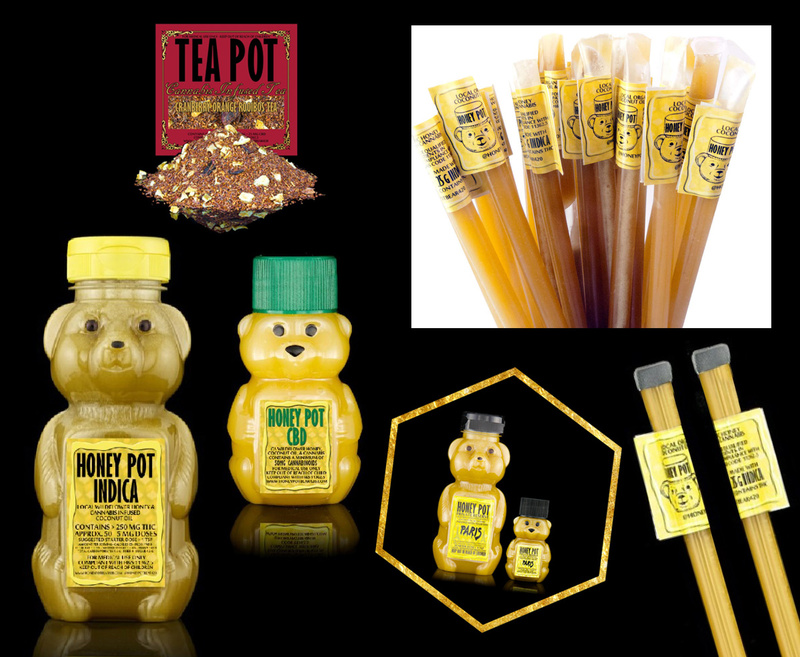 23 - Honey Pot - kept debating whether to add this one, it’s still an old school honey bear and honey sticks, but still fun, so leaving it for now. UPDATES! 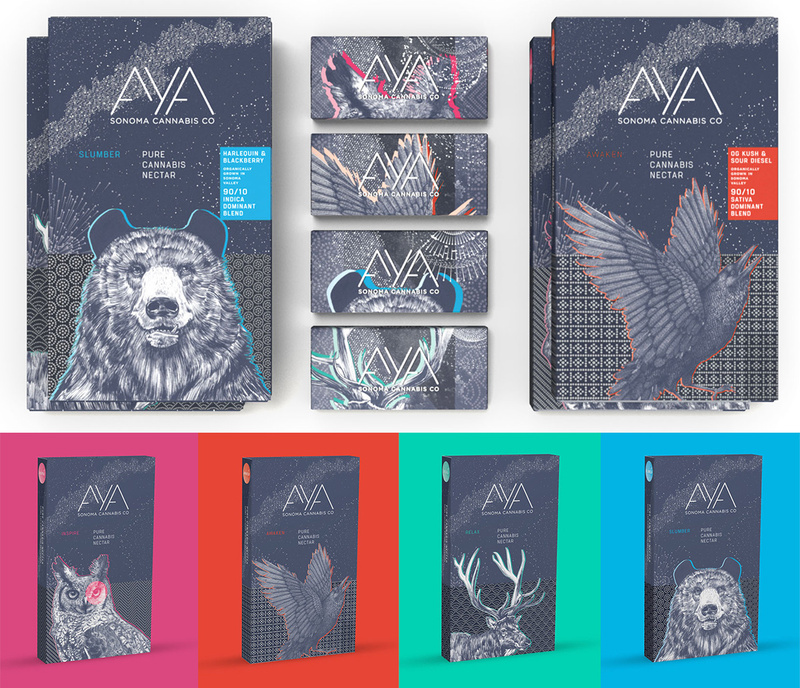 As i keep researching and keep adding to this post… there are now almost twice as many interesting designs from when this first went live! 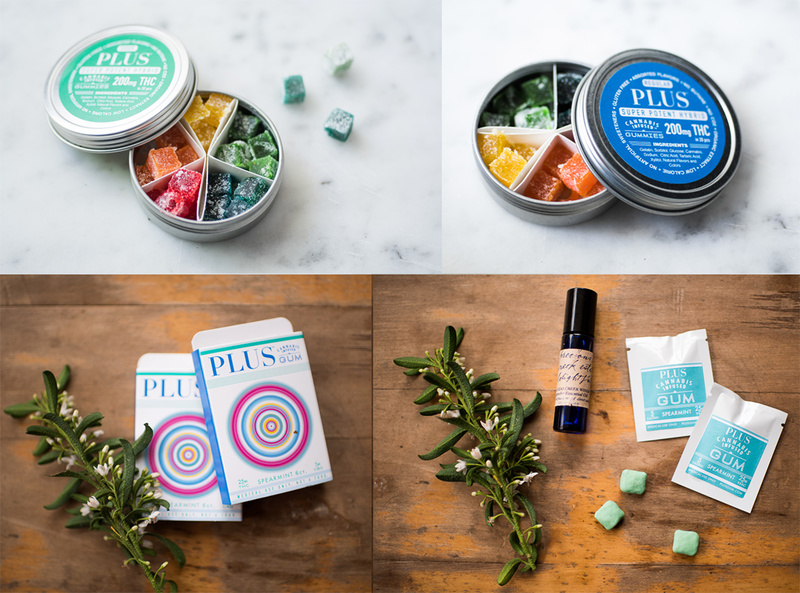 24 - Club M seems to be the most luxurious, beautifully curated subscription box and store. 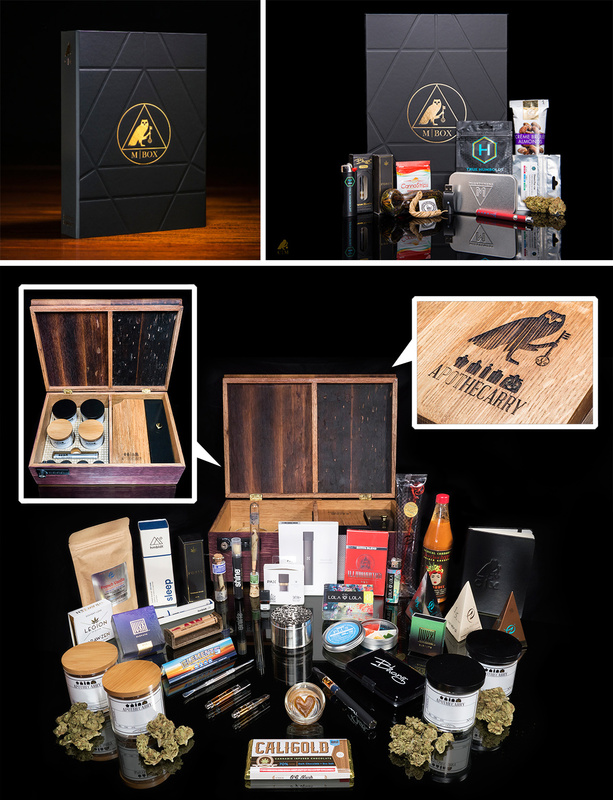 There’s the over the top Limited Edition MBox 1k… as well as regular monthly kits and products you can buy. 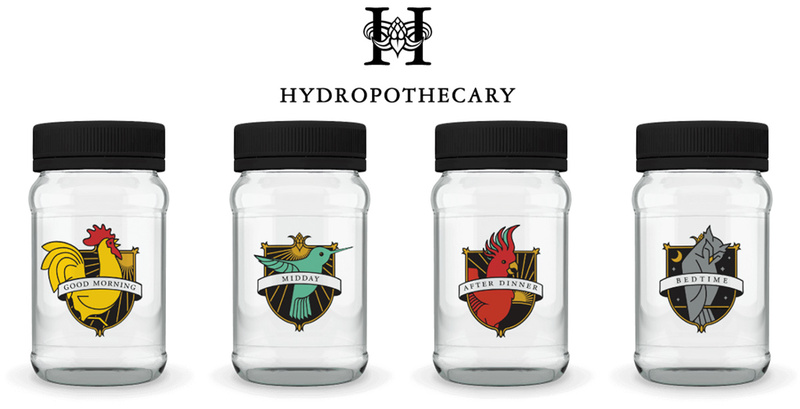 25 - Hermetic Genetics seeds and hand pollinated flowers found through the Serra Seeds Section. 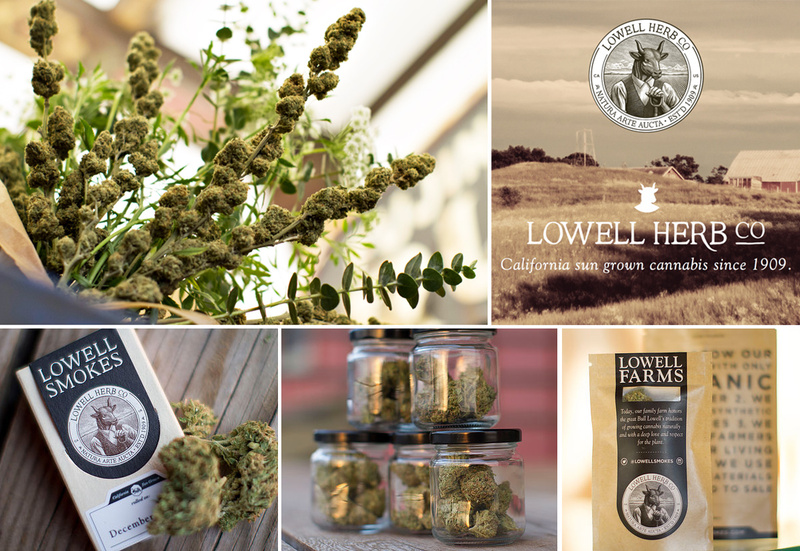 28 - Lowell Herb Co. - and their Valentine’s Day 1 Ounce Cannabis Bouquet! 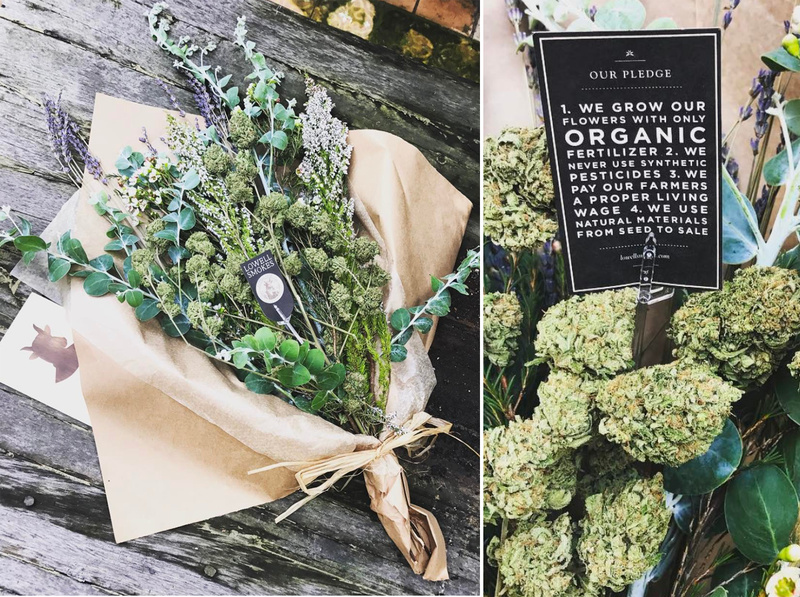 34 - Strike Your Fortune Pre-Rolls have such lovely packaging! 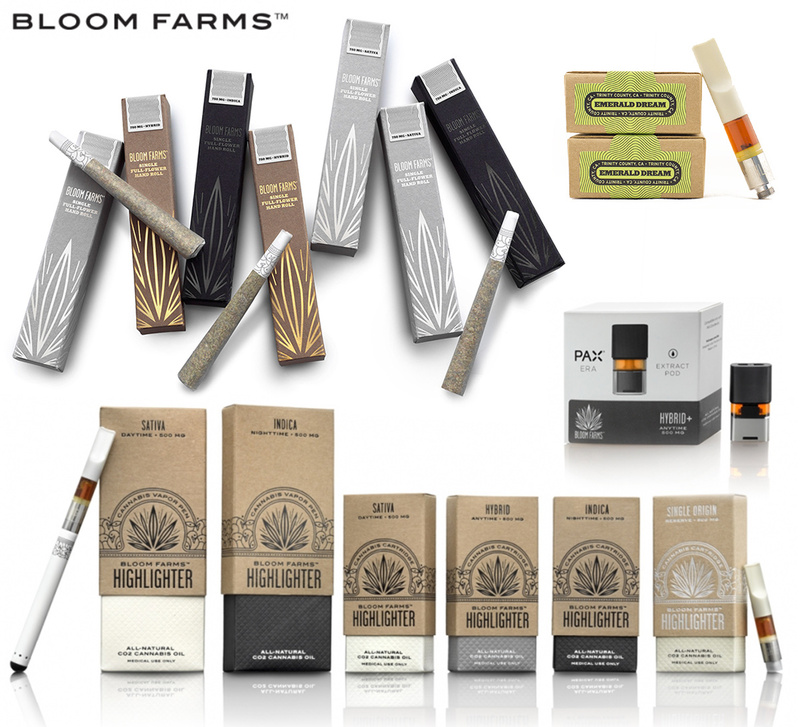 Nice touch with the graphics, as well as the matches, and mix of pre-rolls and a special golden joint in a test tube. Best pics are on their instagram. 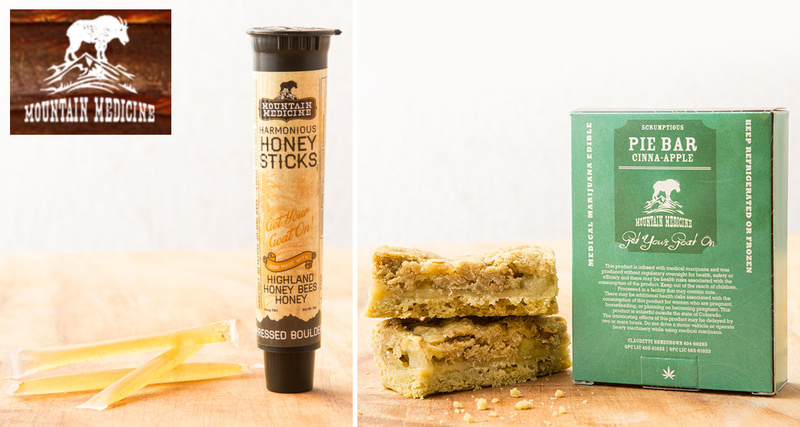 35 - Mellows - Cannabis Gourmet Marshmallows. Love the “Get Mellow” details inside the lid! 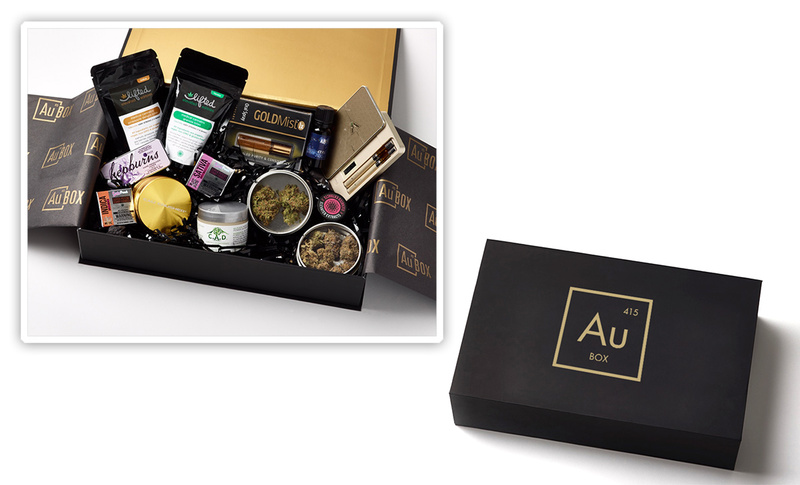 36 - The Au Box - another specialty subscription box of cannabis products. You can choose based on themes. 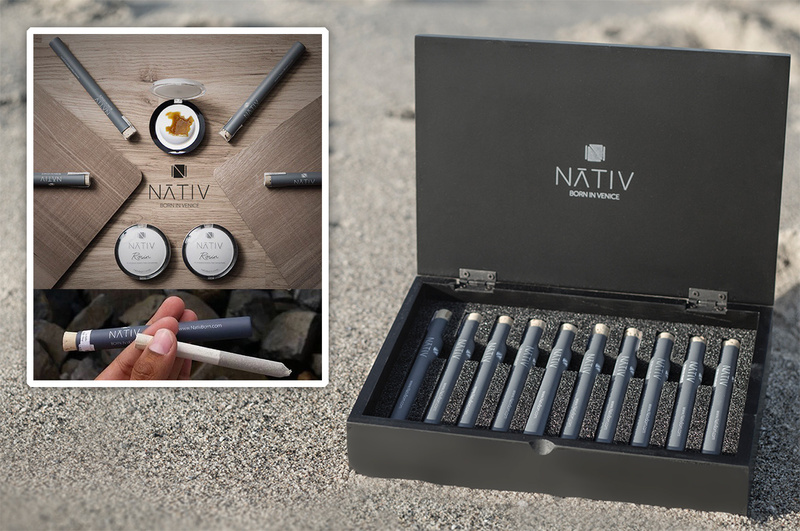 38 - Nativ - Interesting use of opaque test tubes. 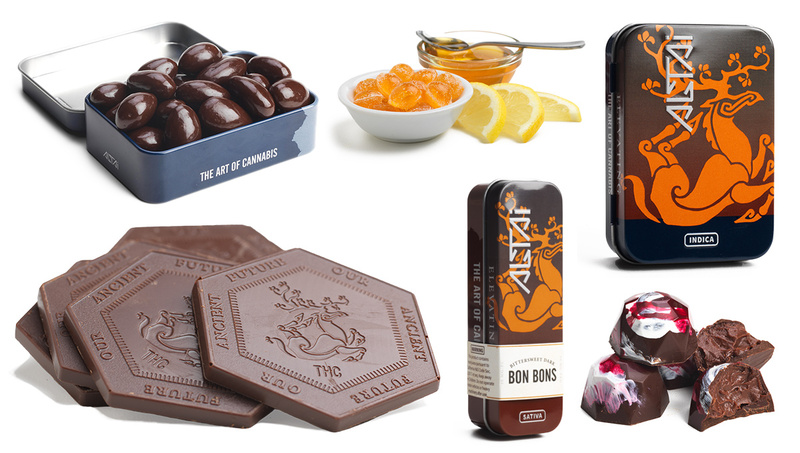 42 - Dixie Elixirs - seems to be one of the more aggressive brands out there, with articles talking about how they want to be the Pepsi of the cannabis edibles space. 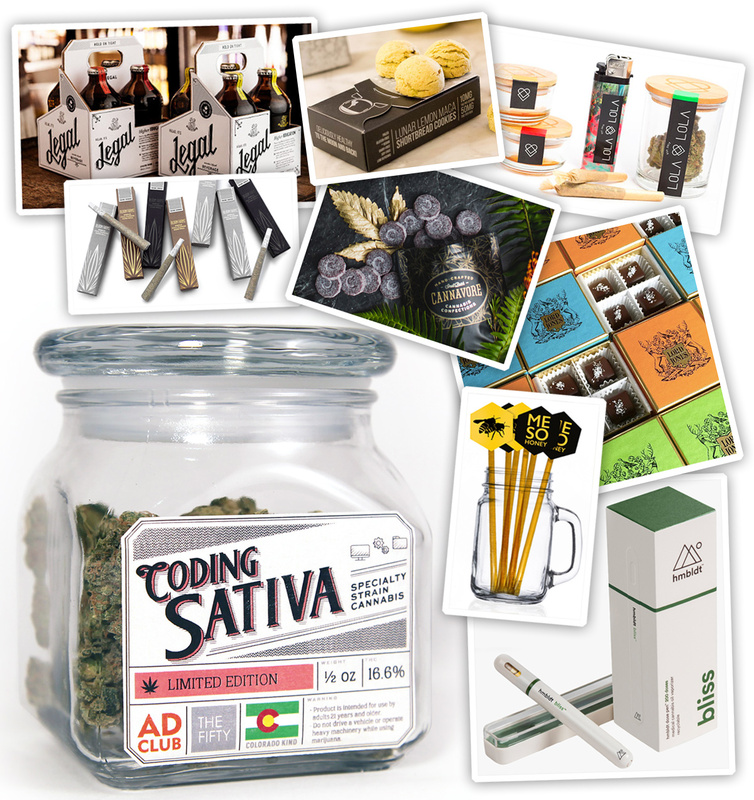 Interesting is their Secret Society of Budtenders that incentivizes them to sell their products. 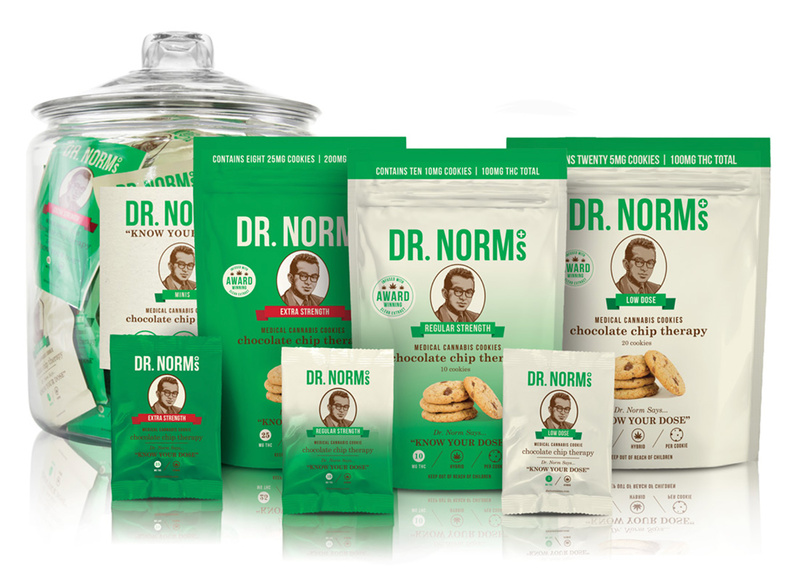 Seems like they have some cleaner, new branding rolling out. 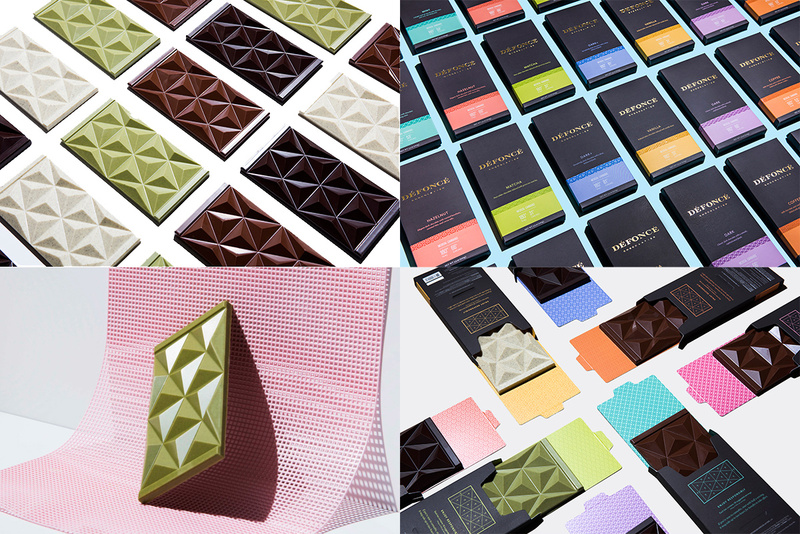 44 - Defonce Chocolates - most interesting detail is that each pyramid is volumetrically identically for even dosing. 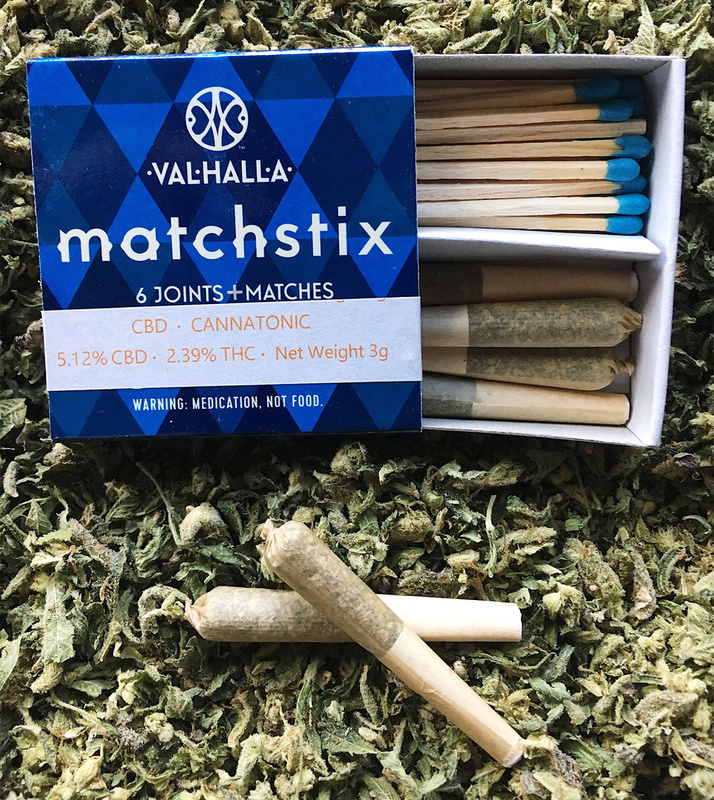 45 - Valhalla Confections Matchstix have fun packaging, tucking small pre-rolls into a match box. 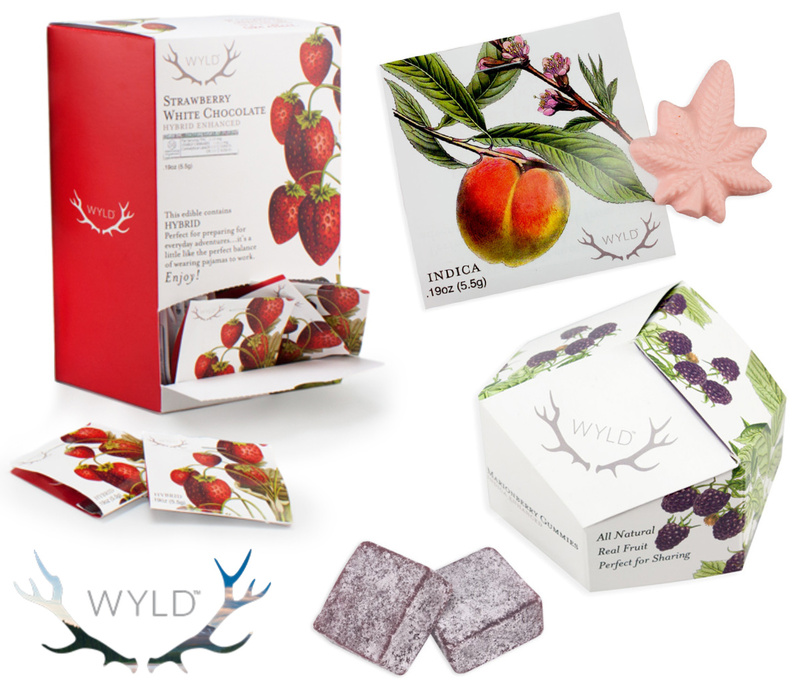 Now the real question… do they taste/work as well as they look? 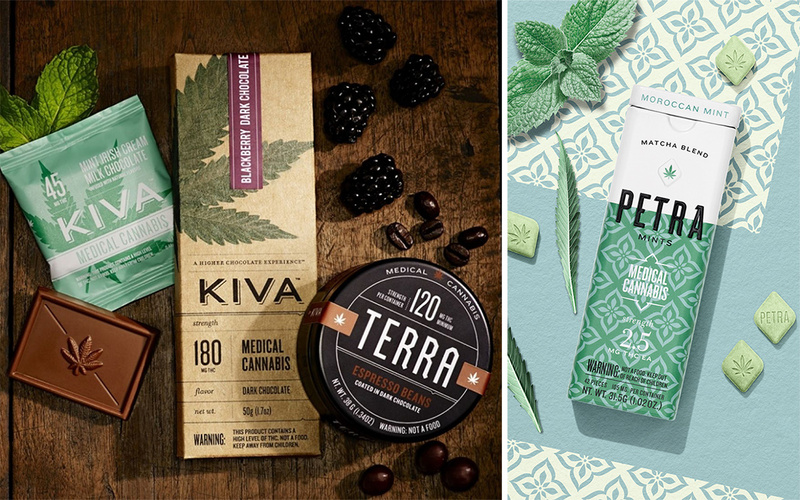 Other lists/links worth taking a look at High Times “HIGH EXPECTATIONS: 21 CANNABIS BRANDS TO WATCH” from August 2016 and Kind Tyme “Cannabis Branding: 10 Examples of Excellent Design” from March 2016. 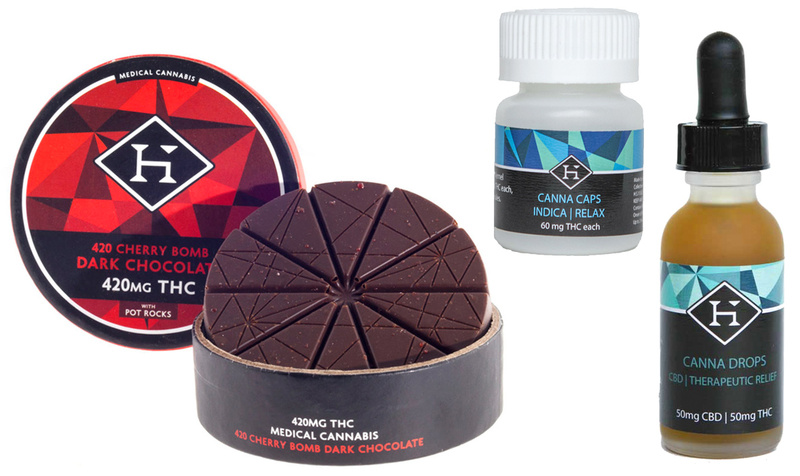 Also an interesting read High Times “THC Warnings Appear on Colorado Cannabis Edibles”. 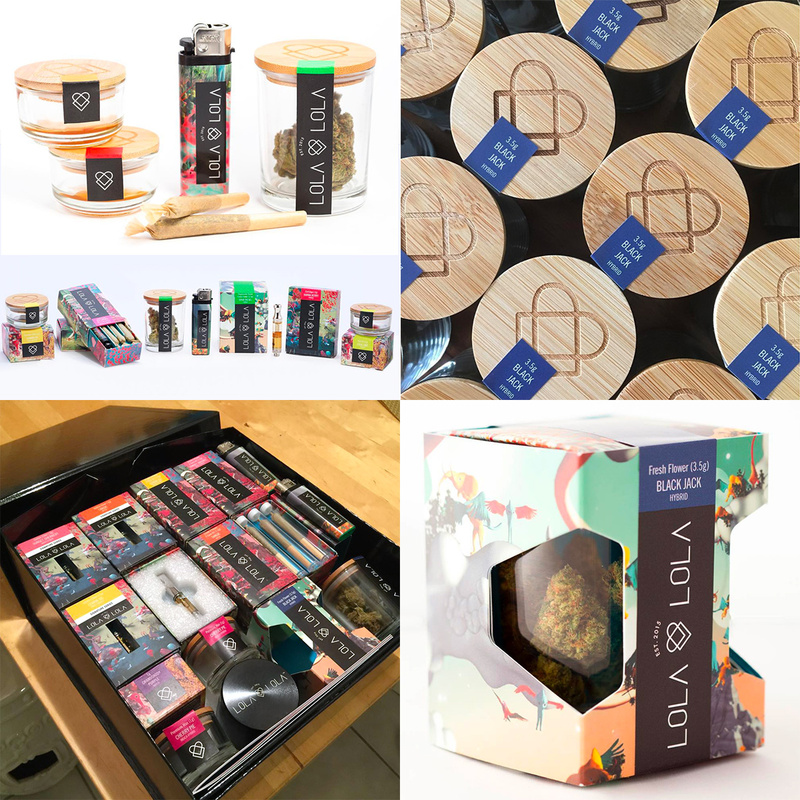 As a side note - some design focused stores - Van der Pop, Tetra, Green Mister, Kush Kards, CatchTilly, Grey Horse, SweetFlag, SlowRollSociety Instagram (store closed?) 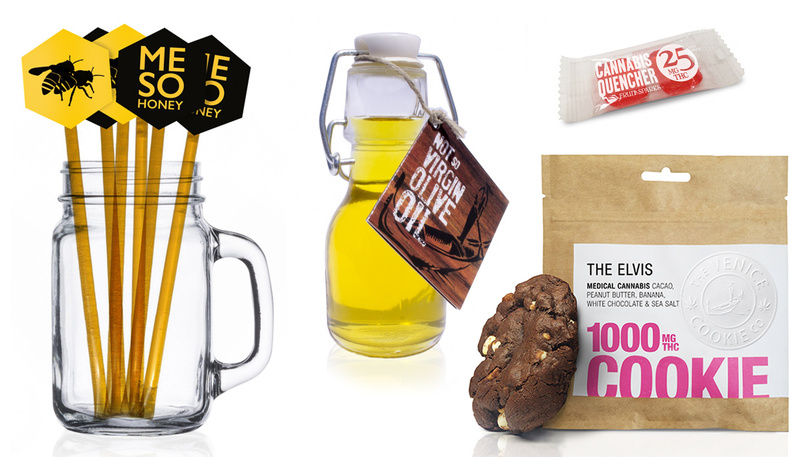 Also - Stock Pot Images - stock photography! 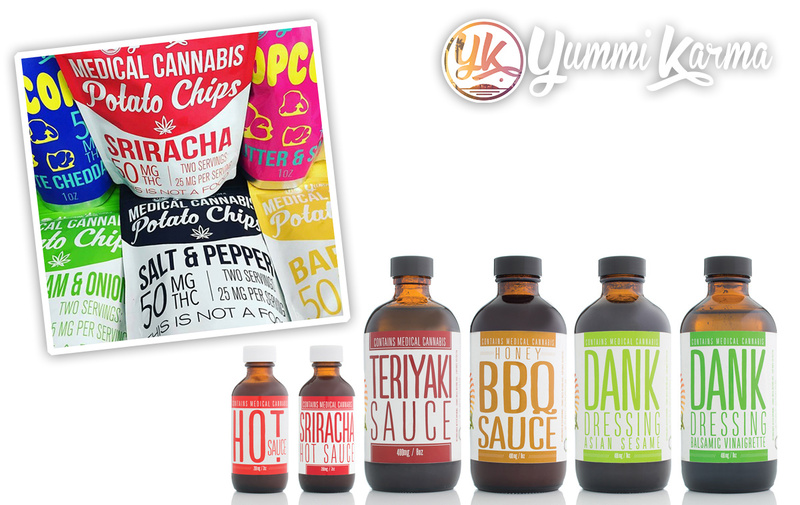 Also Baked Cannabis Baking Kits.